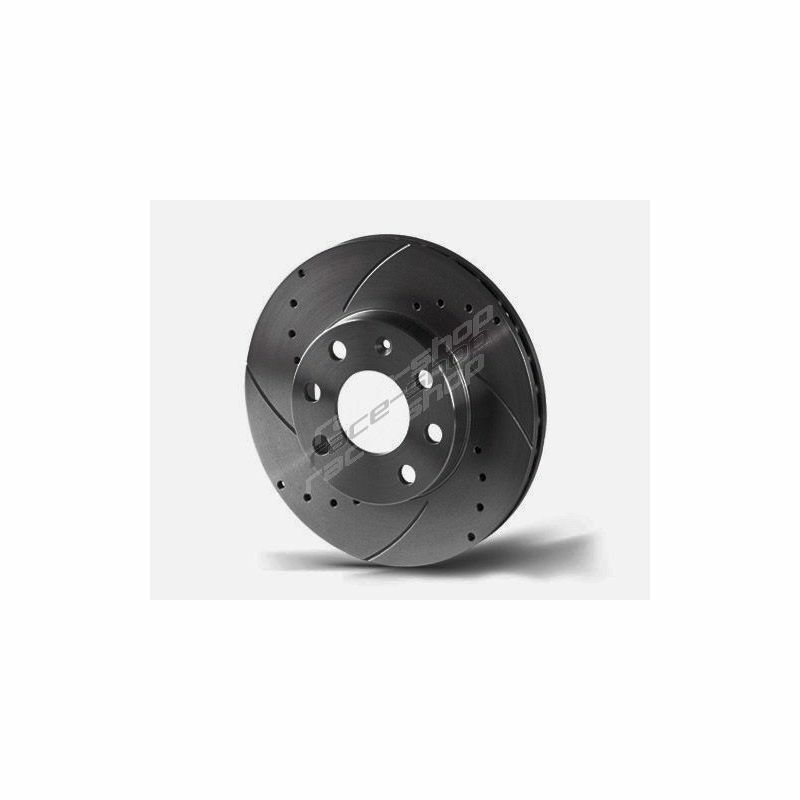 Set 2psc (pair) Rotinger brakes discs. 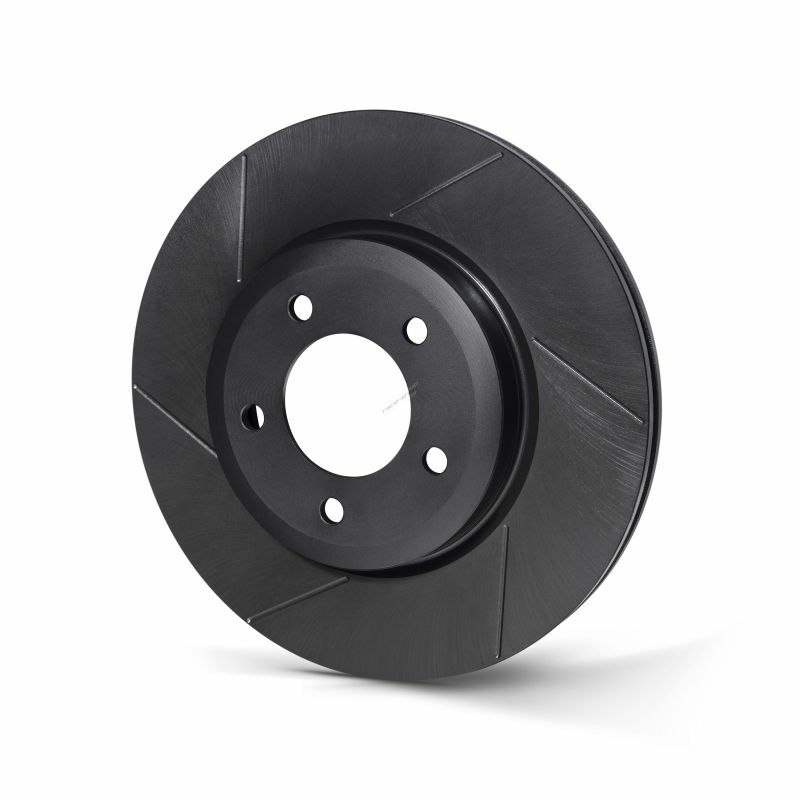 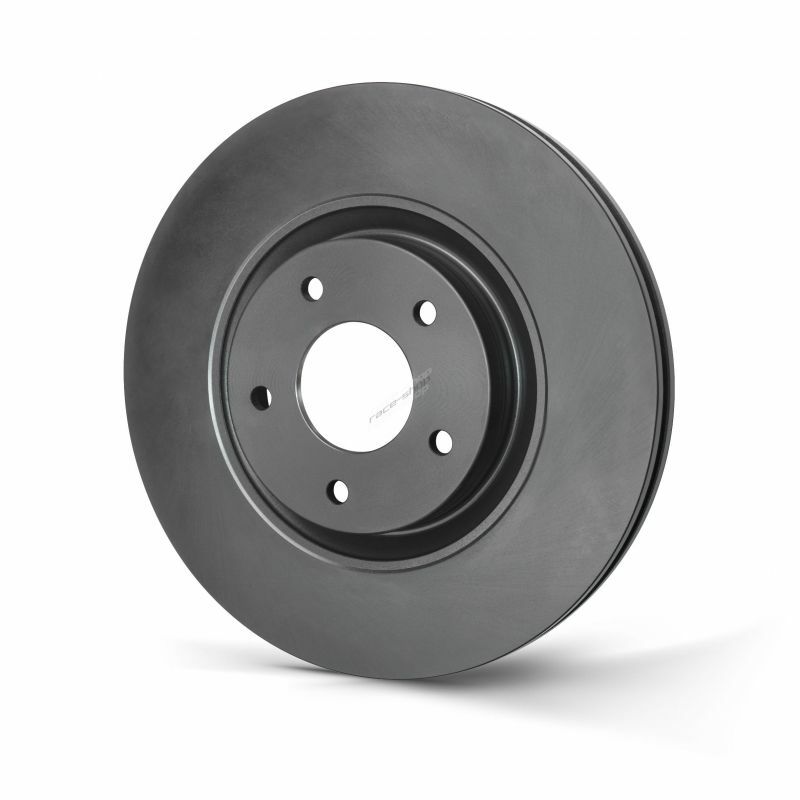 The discs can be ordered with 5 different types of drilling and slotting and also in the Graphite Line (GL) version. 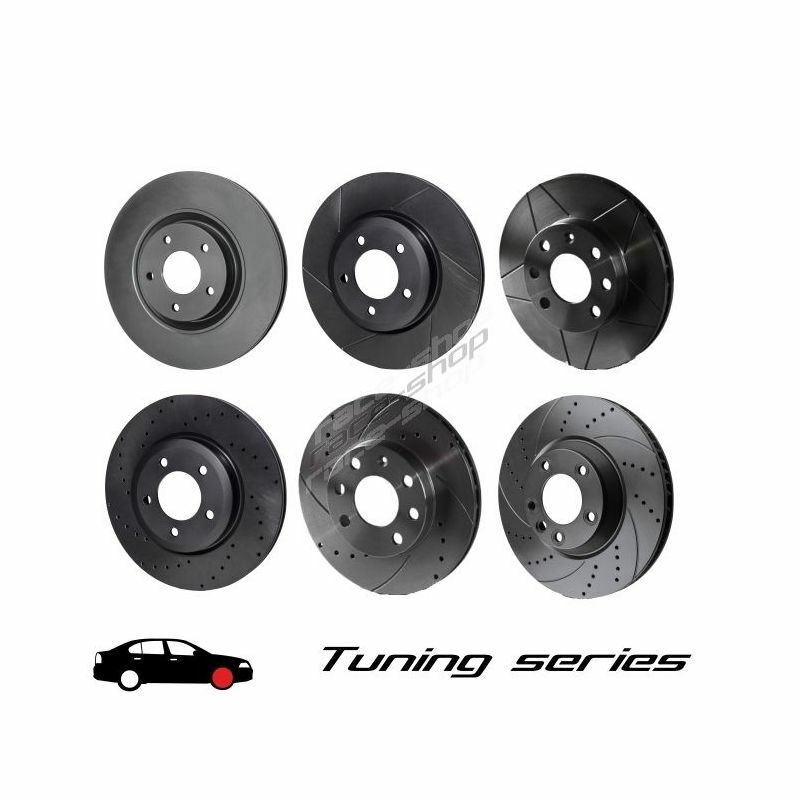 Tuning series offers excellent anti-corrosion protection combined with an attractive design that will appeal to every fan of sports brake discs. Effective styling significantly reduces the braking distance and greatly helps to drain gases when braking. 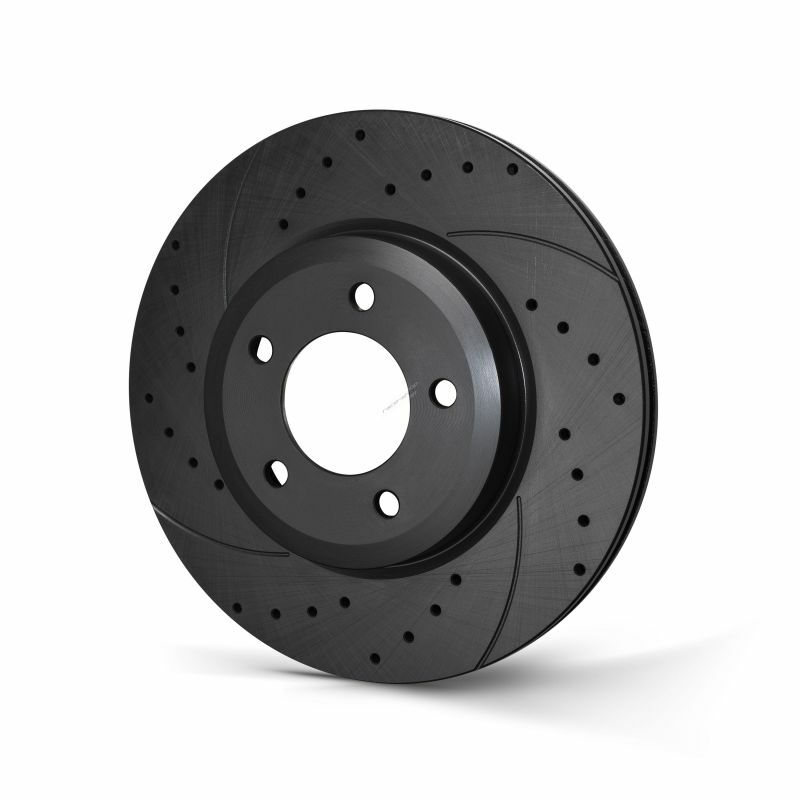 Ventilation areas ensure optimal cooling of the brake disc.